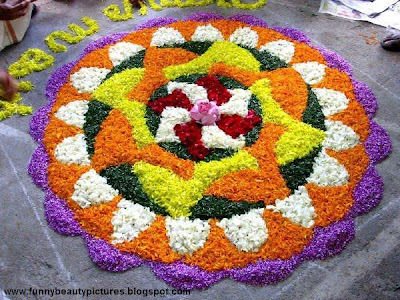 Onam is a festival of kerala.Every year Onam comes the Malayalam month Singam.Onam is the festival to honour the legendry king Mahabali. 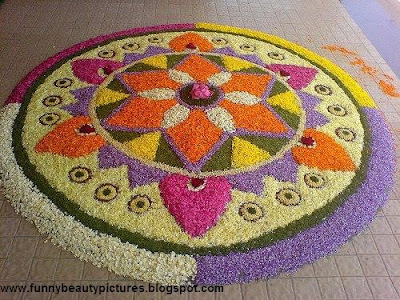 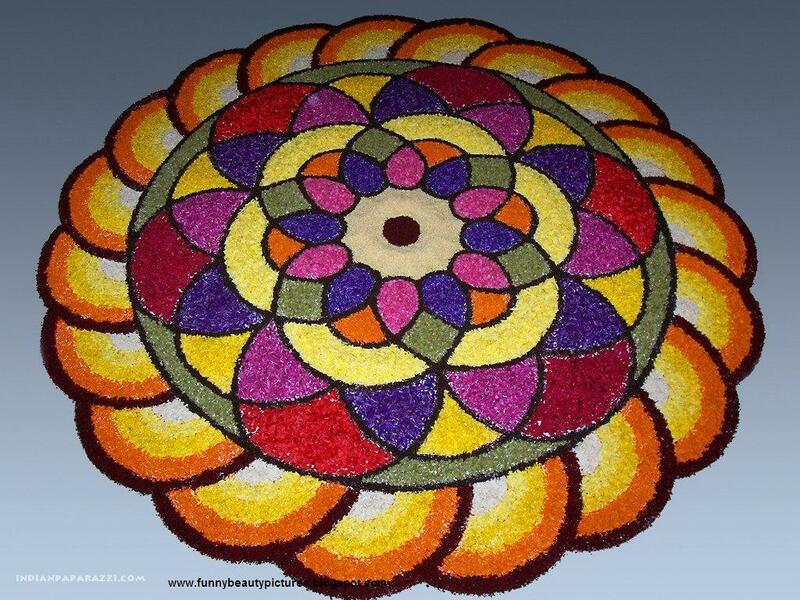 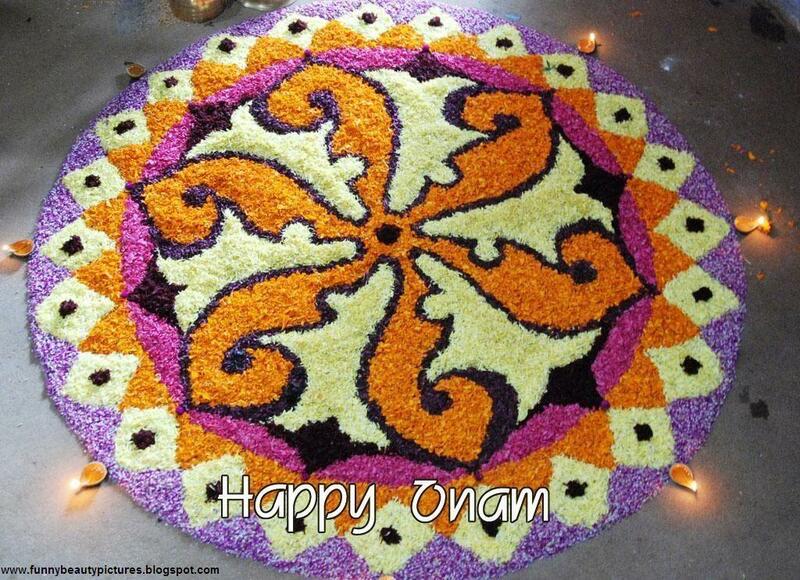 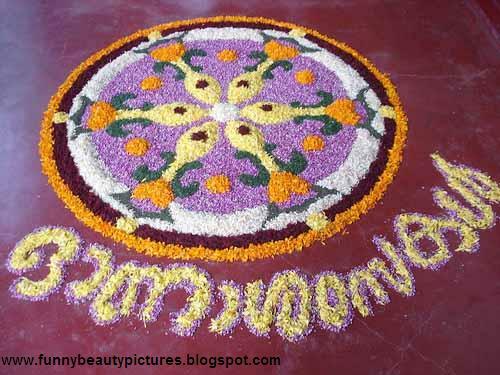 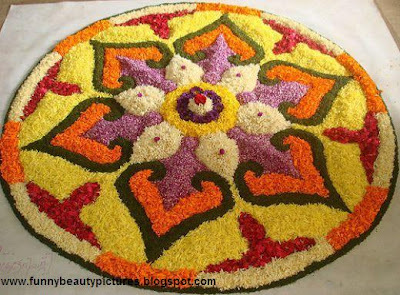 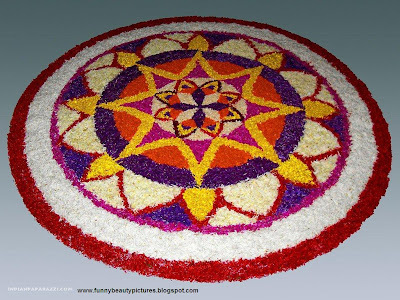 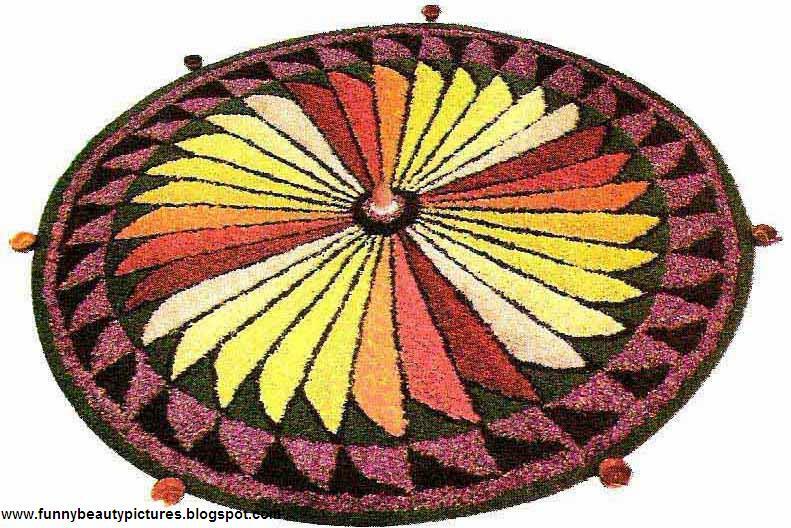 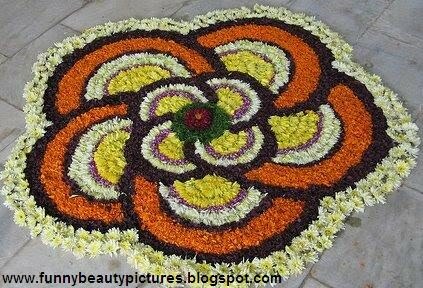 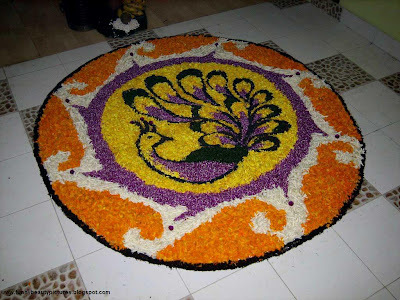 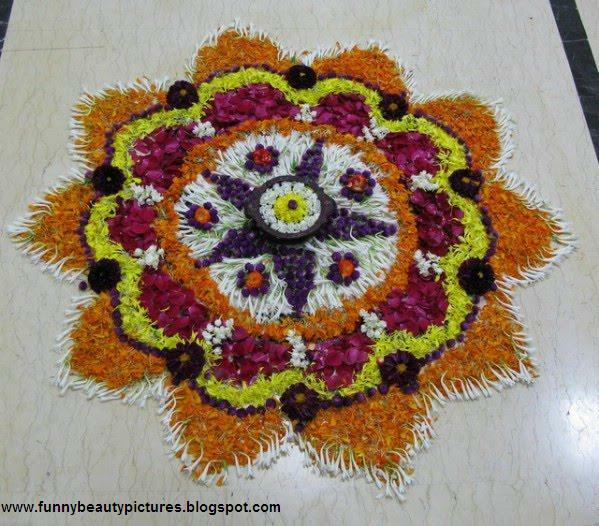 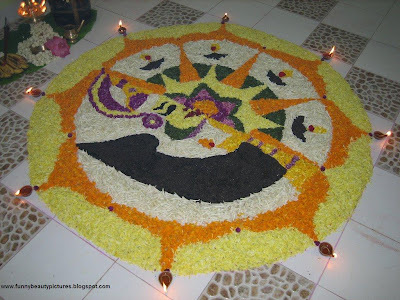 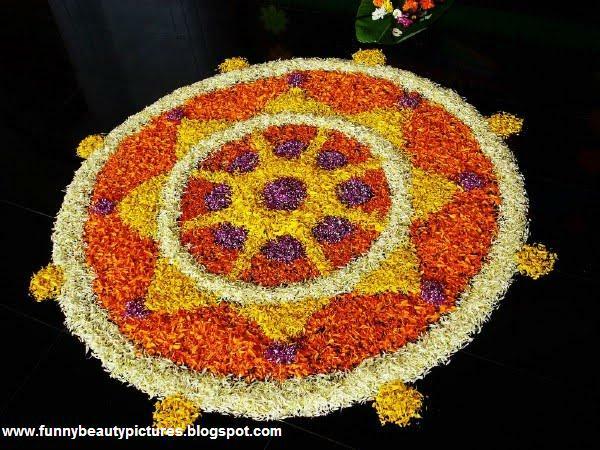 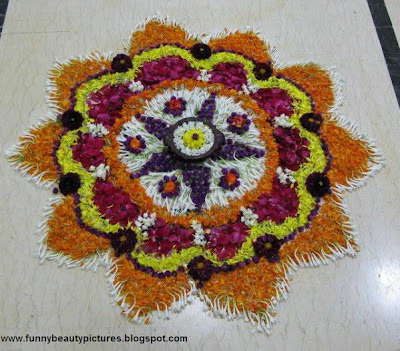 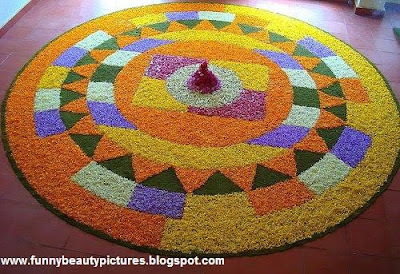 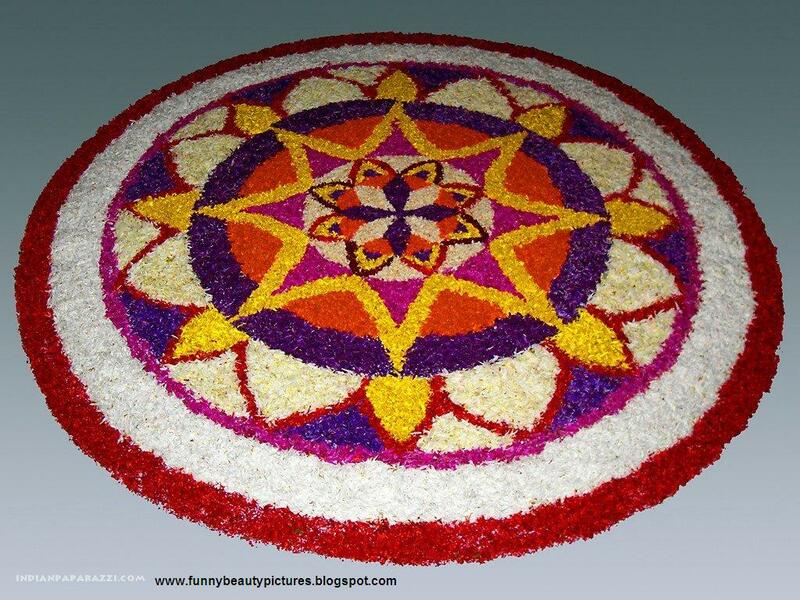 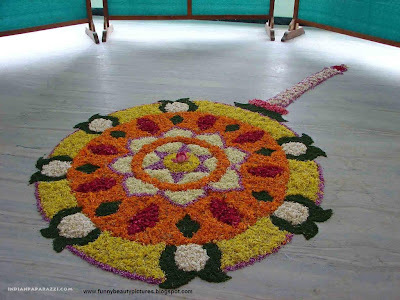 10 days festival.last day is Thiruvonam.23 of August 2010 is Onam .All People in kerala make flower decoration in front of their home.The name of this flower decoration is called Athapookalam. 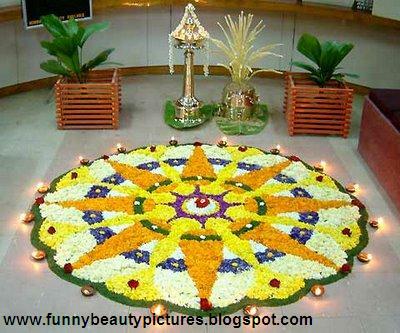 Boat race is very famous on that day.